If you’re looking for high quality and personal service, you’ve come to the right place. At Gulf Bistro we’ll give you the attention and personal service you’ll come to expect and enjoy. We offer the best in French Cuisine. 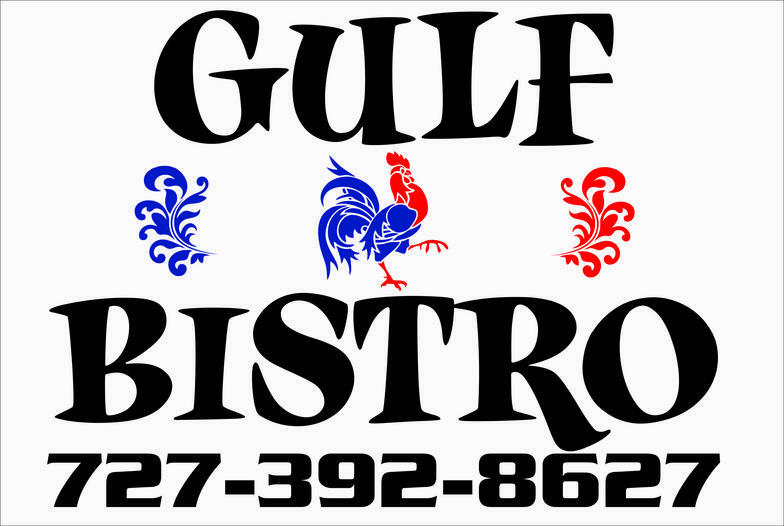 Gulf Bistro has been located in Madeira Beach since November 2001. Let us put our experience to work for you.